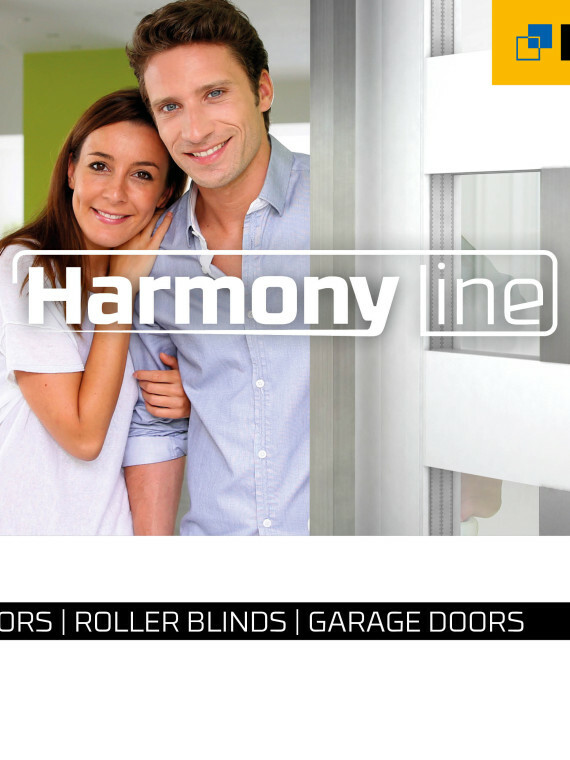 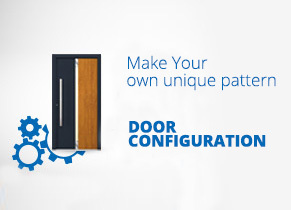 Check all series of our windows and choose the best solution for you! 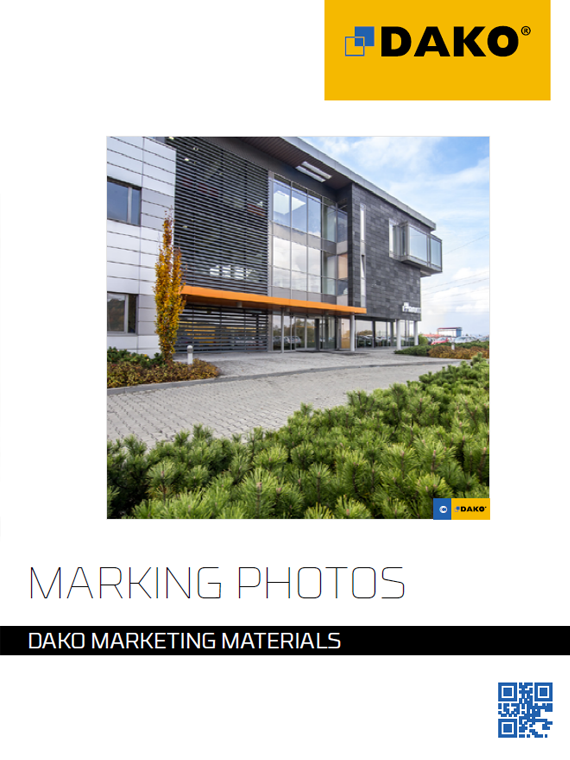 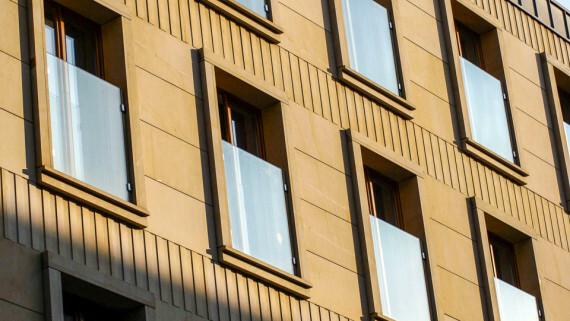 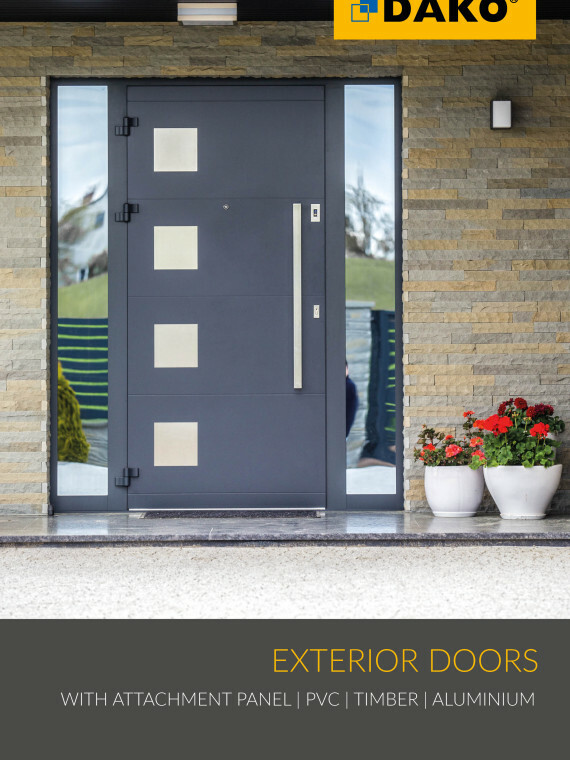 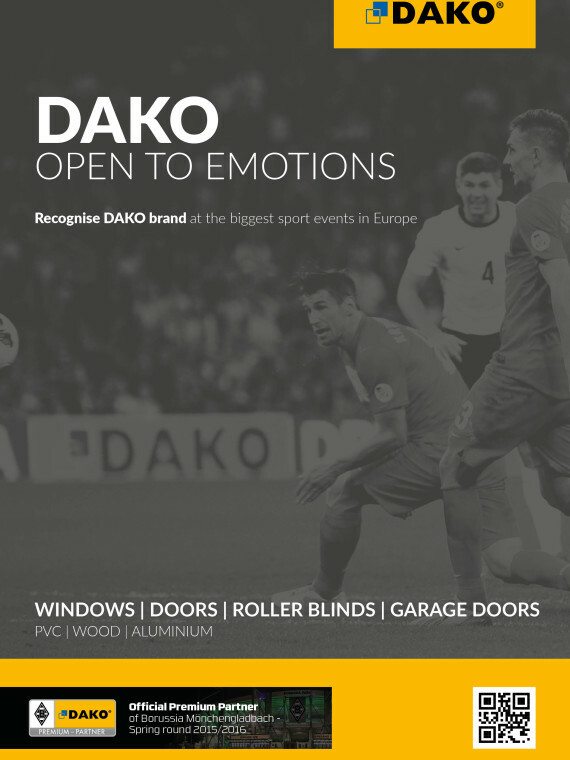 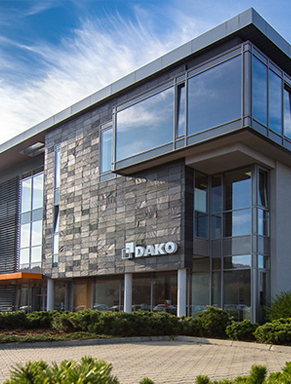 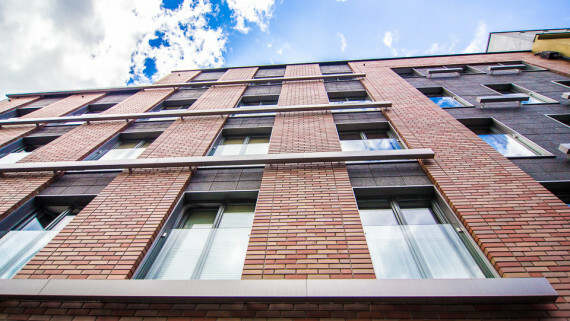 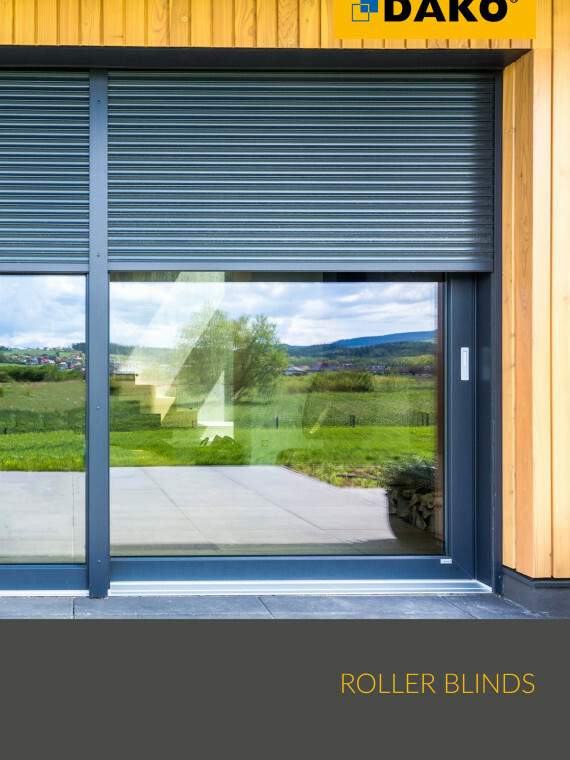 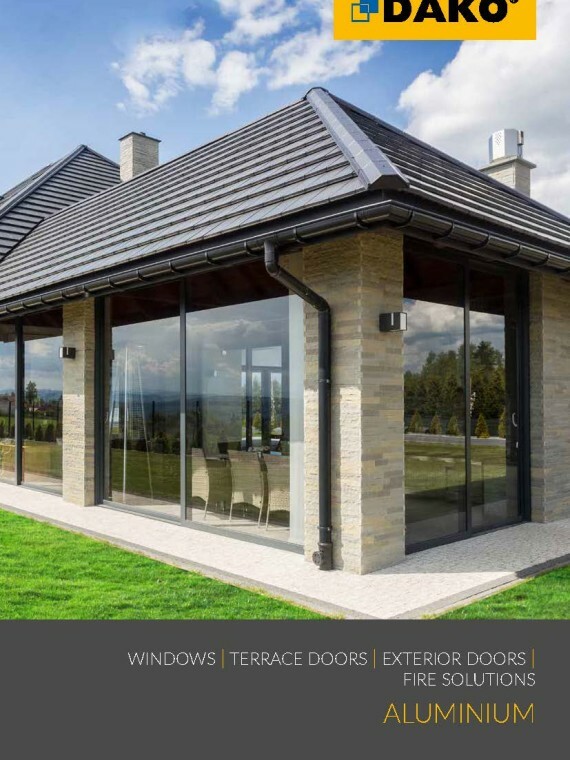 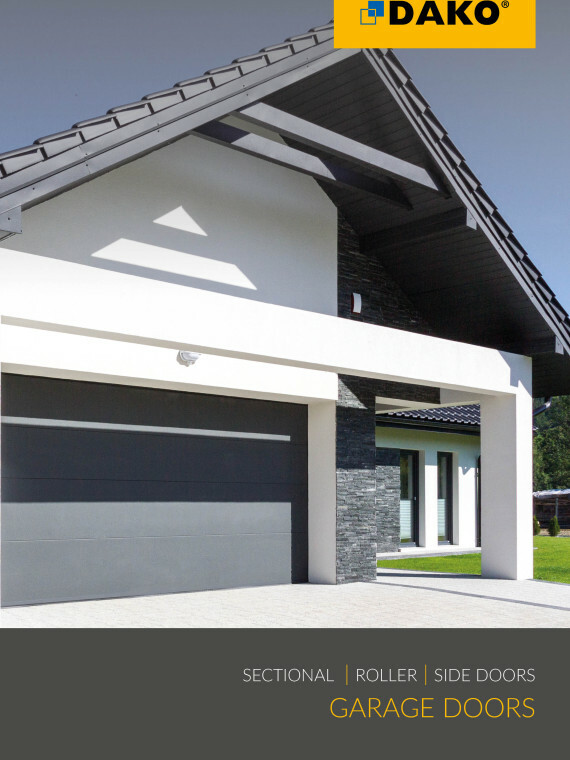 What makes DAKO windows exceptional? 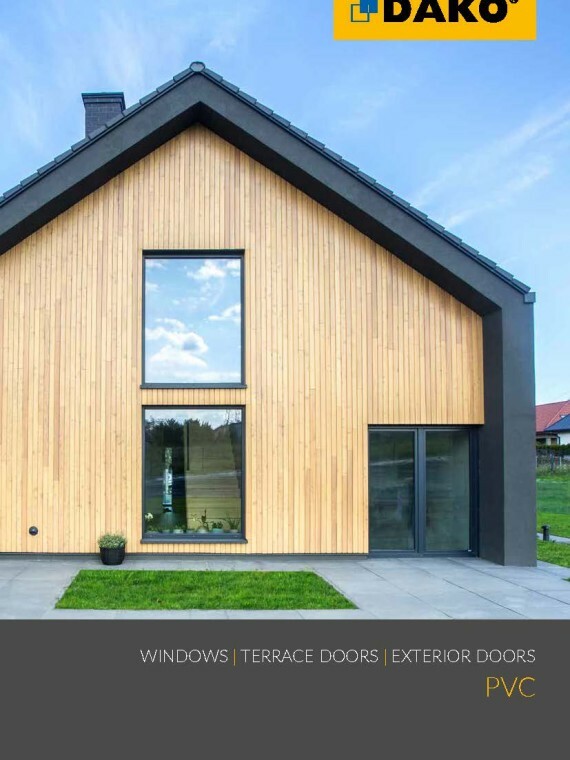 Get familiar with all stages of window production and check where the highest quality of our timber products comes from. 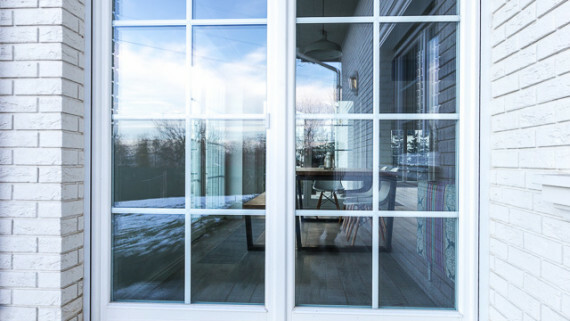 Handmade precision of polishing and varnishing as well as the quality control at each step of production make the window surface flawlessly smooth. 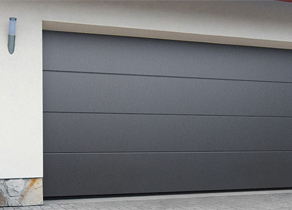 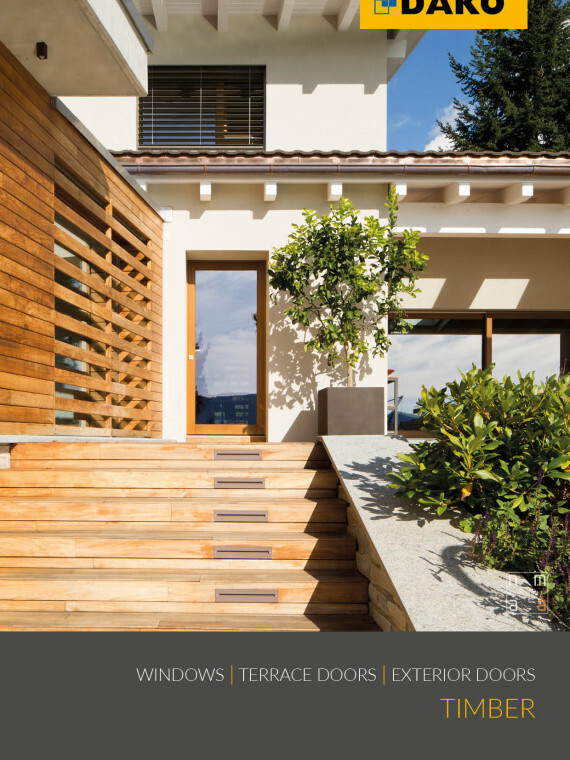 Such precise trims emphasise the natural beauty of wood and guarantee its long-term protection.